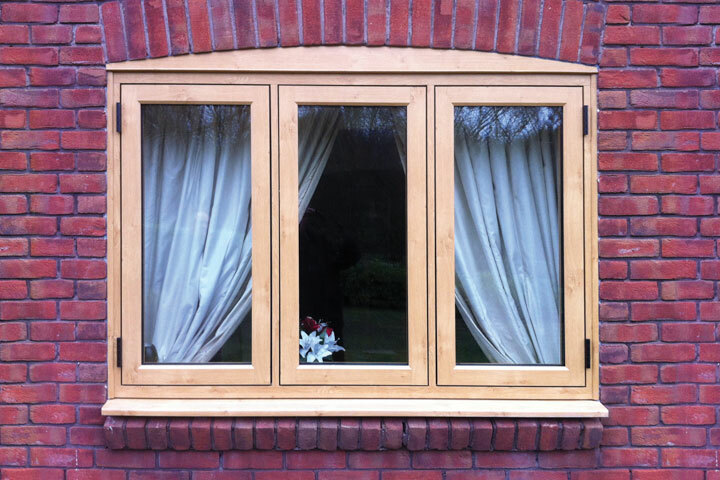 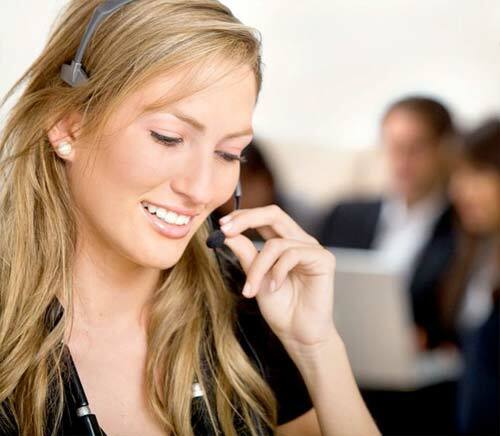 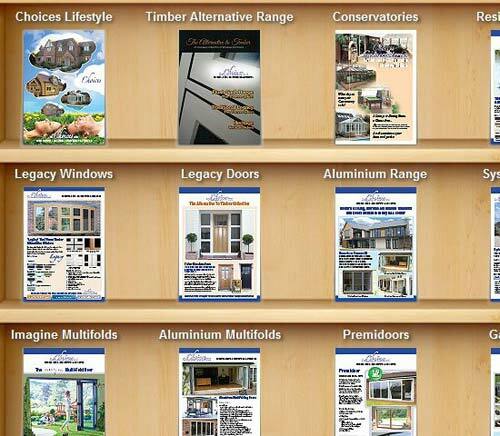 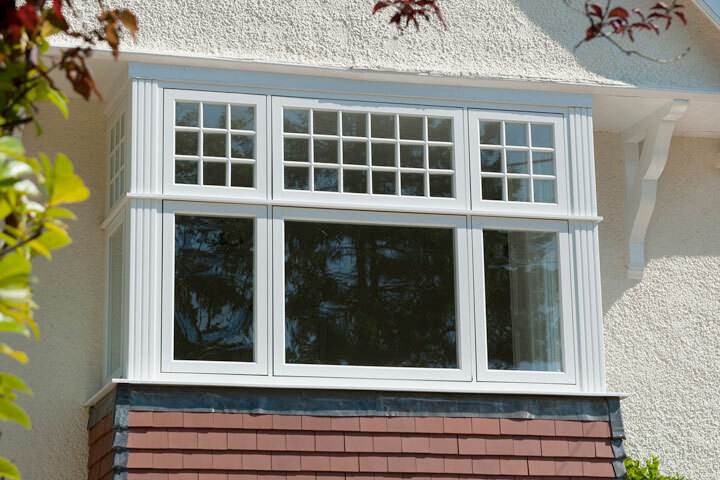 Choices Glazing Solutions supply and install ‘A’ Grade Energy Efficient, top quality windows at the best price possible. 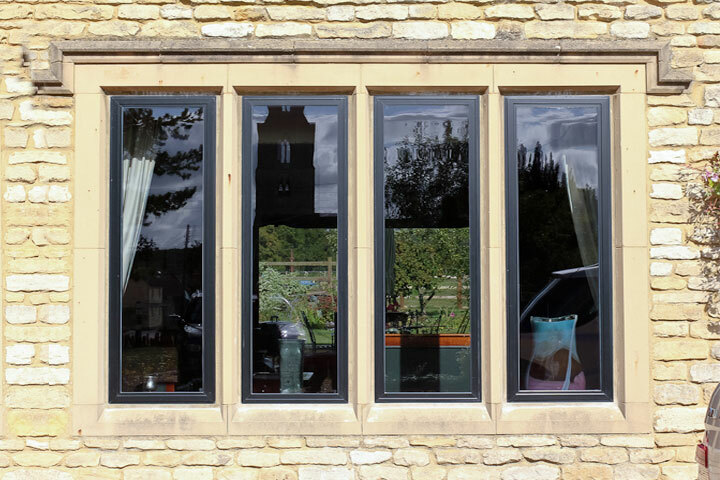 Each installation is handled by skilled professionals, so you can have the best high performance products with minimal fuss. 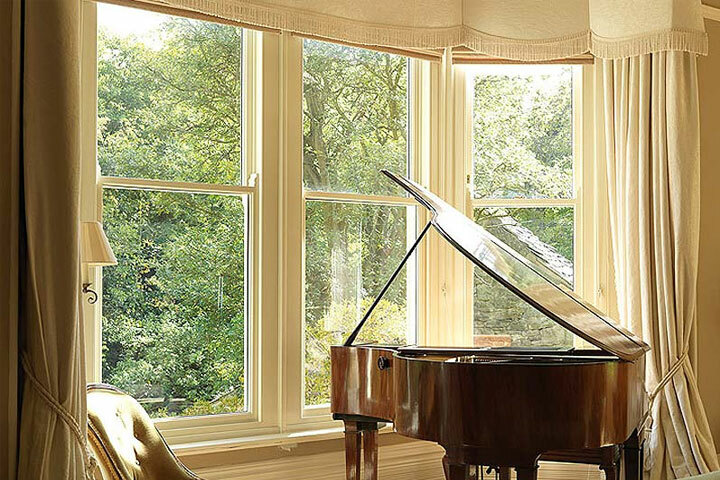 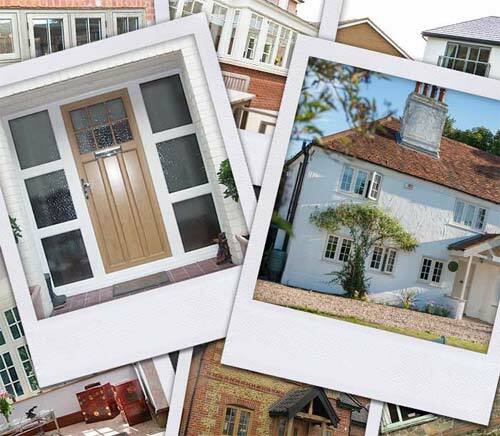 From classic traditional styles to modern contemporary styles you can be sure that with Choices Glazing Solutions you will get exactly what you want to enhance your home.